Cholesterol Care effectively reduces LDL Cholesterol and triglycerides while it spares HDL Cholesterol. This ayurvedic formulation has been developed through extensive research. Clinical studies indicate high efficacy and no side effects. Lipids are the building constituent of the cell membrane and is involved in various vital metabolic functions. 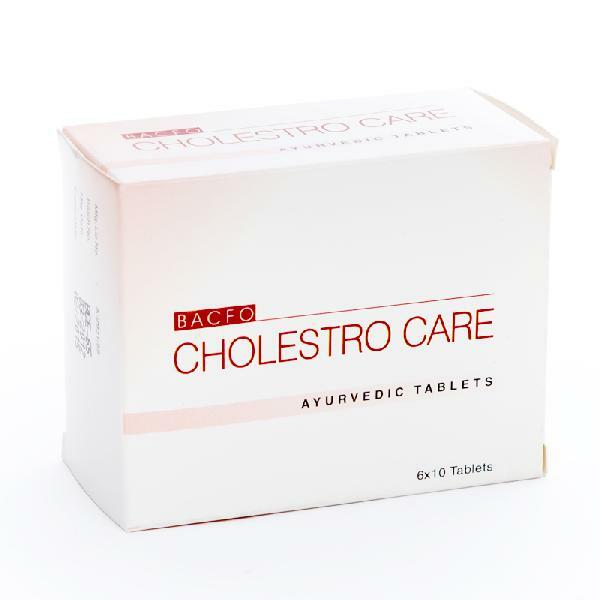 Cholesterol Care helps in maintaining healthy lipid level. Directions for use : 1-2 tablets twice a day after meals for at least 30 days or as directed by a physician.